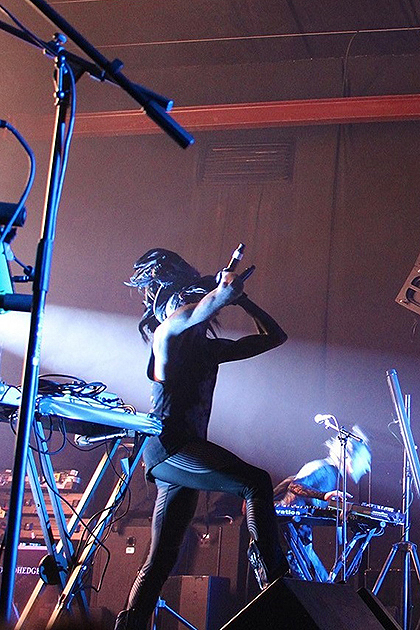 IAMX is the solo project of Chris Corner (formerly of the electro / trip hop band SNEAKER PIMPS). 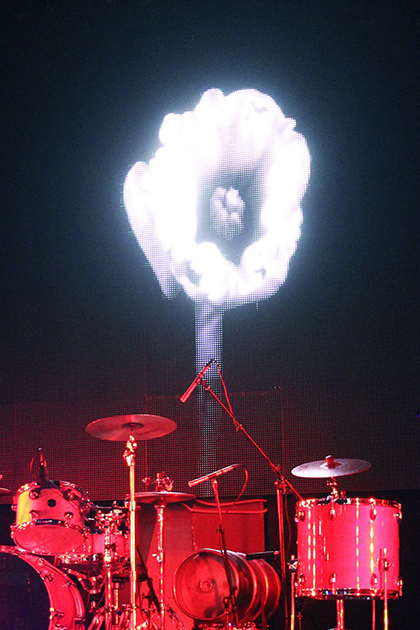 This independent music project was founded in 2004 in London and it focuses on experiments with visual art. 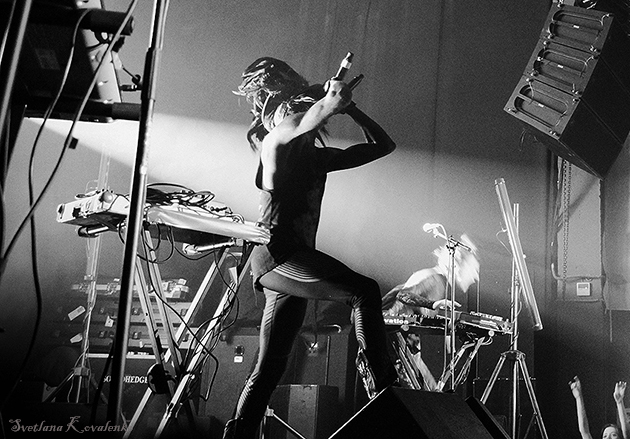 I like and listen to IAMX for some years, it was a time in 2012 when I visited Moscow to see their show and I have never imagined that I will be able to see IAMX live here, in Krasnodar city, but it happened, thanks to concert agency Stereo Gorod. 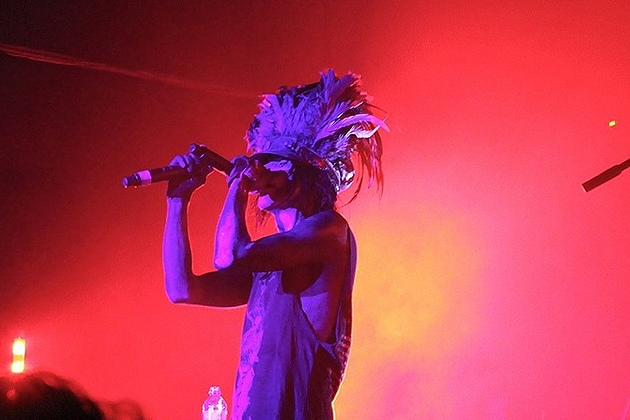 IAMX played their first show in Krasnodar in Arena Hall presenting “Everything Is Burning” tour with tracks from ‘Metanoia’ as well as beloved old hits from such albums as ‘The Unified Field’, ‘The Alternative’ and ‘Kiss and Swallow’. 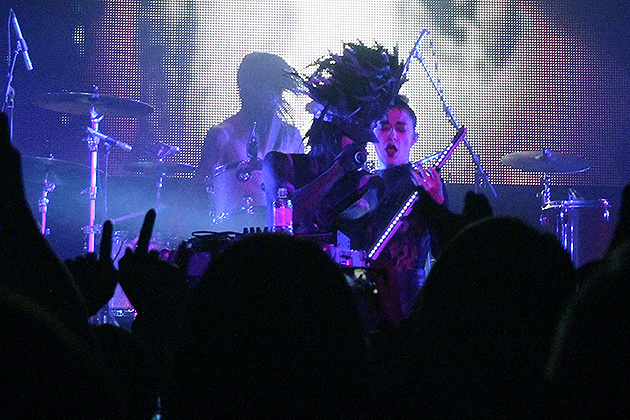 The leader of IAMX, Chris Corner, hit the stage through this magical dim light, in his feathered bowler hat, opening his show with dance track ‘No Maker Made Me’. 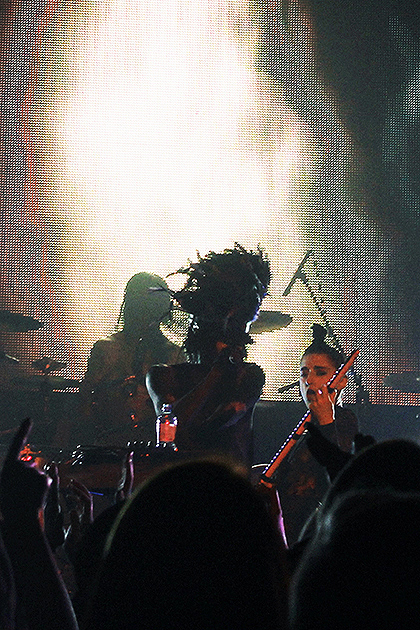 He appeared with confidence and the “Everything Is Burning” show began! 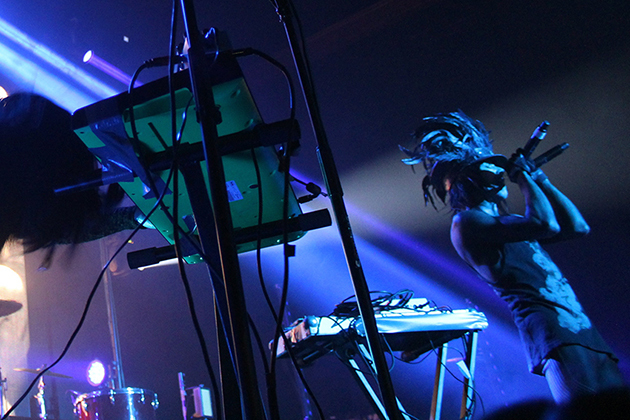 IAMX are known for highly energetic and theatrical performances, you can feel this independent spirit which literally permeates every IAMX show. 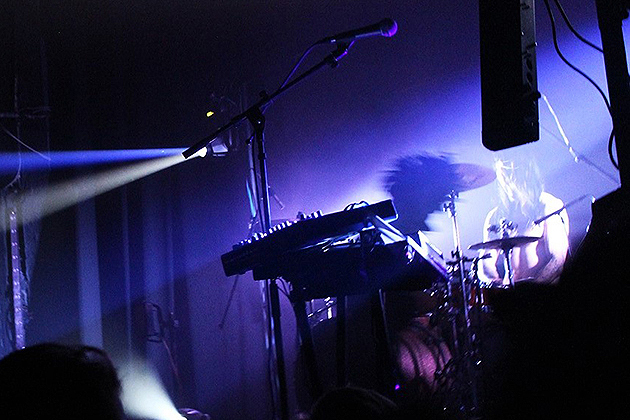 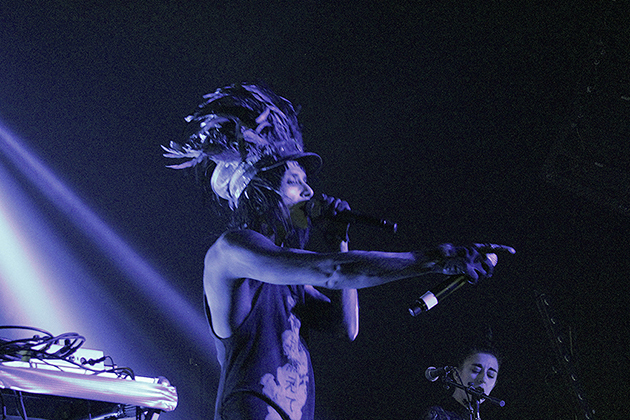 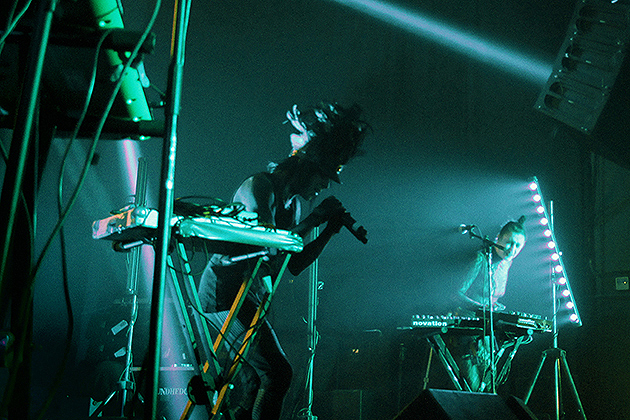 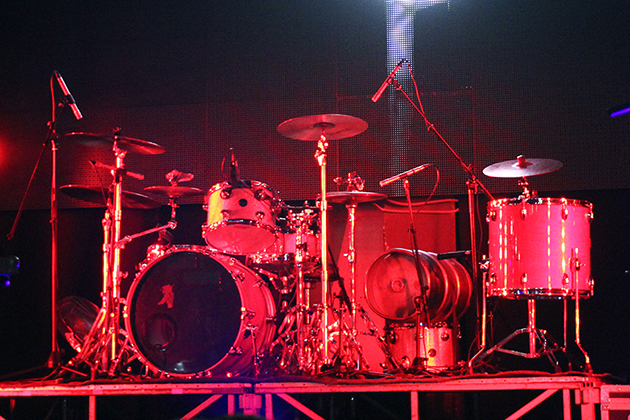 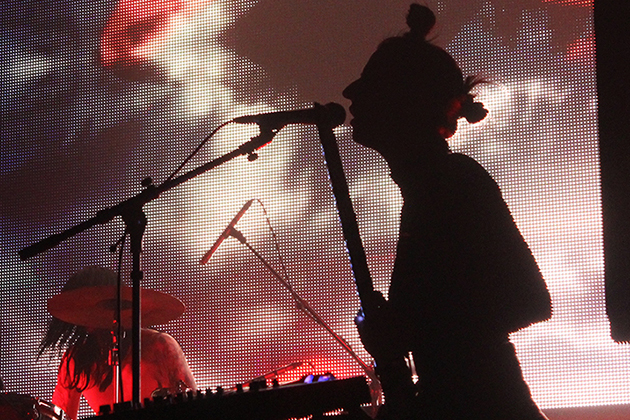 Video screens show self-produced visual art elements such as montage footage and official IAMX videos. 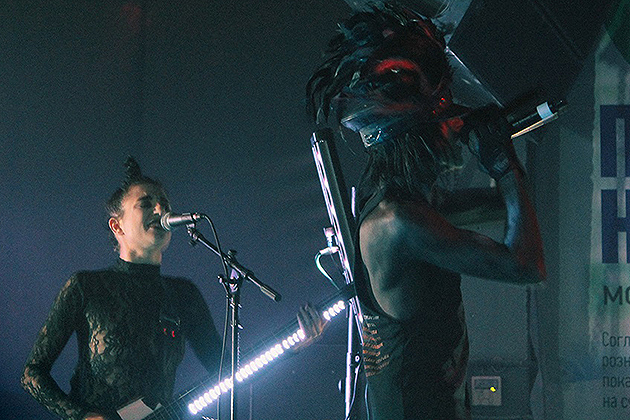 “IAMX is basically my public therapy,” says Chris Corner. 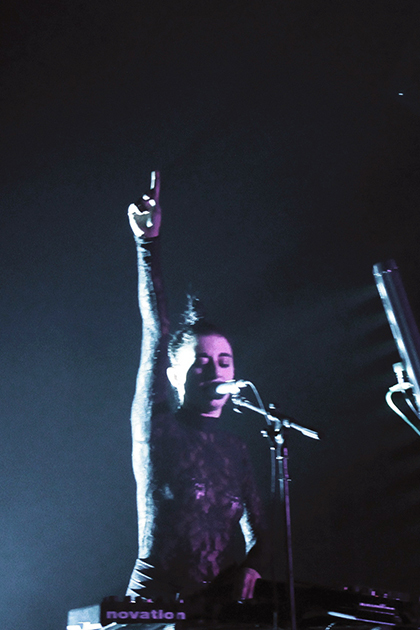 “It's also an excuse for me to play with who I am, to explore certain parts of my personality that I don't get to explore in everyday life." 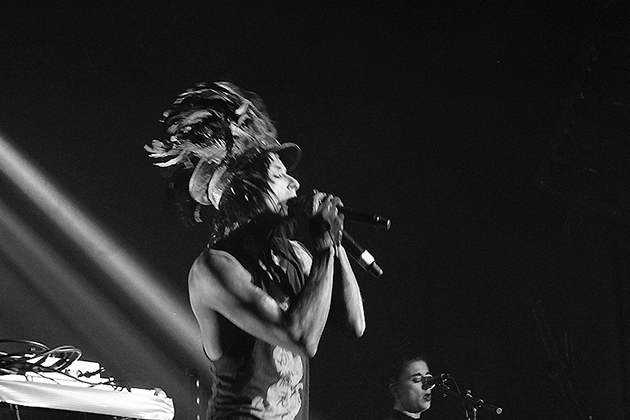 And Chris expresses his emotions and ideas through such topics: sexual identity, death, love, narcotic intoxication, decadence, religion, politics, alienation, modern society, that is why his shows are simply crazy and so alive! 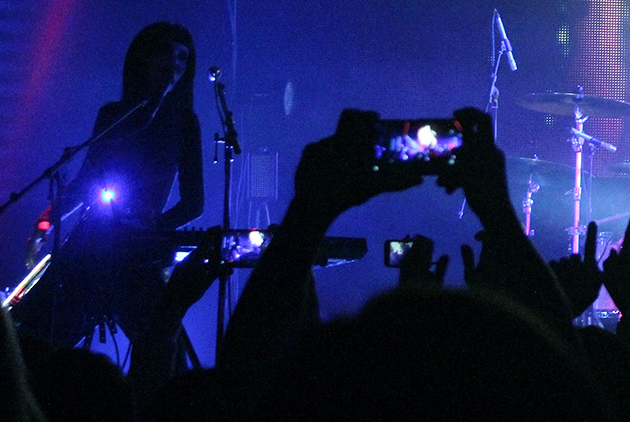 Those thematic concerns also we can see in controversial music videos and during IAMX theatrical live shows. 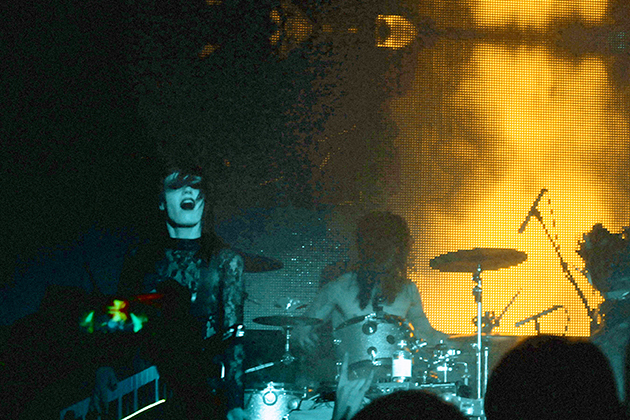 Chris with two microphones drives the audience to dance and scream with such beloved hits as ‘You Stick It In Me’, ‘Spit It Out’, ‘Nightlife’, ‘Kiss & Swallow’, ‘I Come With Knives’, ‘Aphrodisiac’, ‘The Alternative’, filling the concert hall with crazy electro mood. 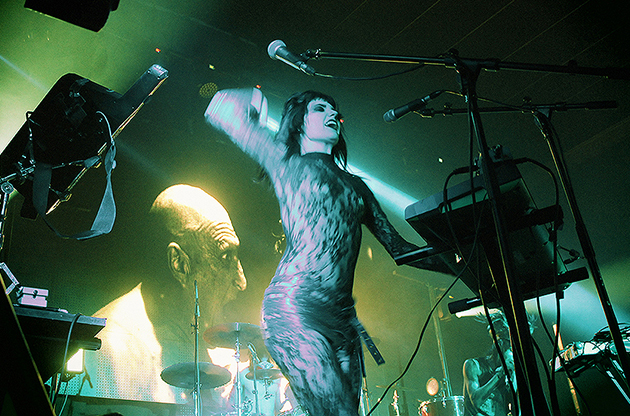 In their turn, wild magnetism of vocalist, keyboardist, bassist Janine Gezang, her teasing antics on stage and beautiful and tempting Sammi Doll who is never stop dancing and interacting with fans - this all creates a special atmosphere at their live shows as well as their unusual stage outfits and body painting that use live band members.